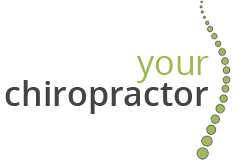 ‘Your Chiropractor’ is an independent chiropractic practice based at Elm Hayes Surgery, Paulton and Severn Way Surgery, Keynsham. We are truly passionate about patient care and our goal is to help you, your family and the local Paulton, Midsomer Norton, Keynsham and surrounding communities to achieve a healthier and more balanced body. Our goal is simply to optimise your wellbeing and quality of life with the help of first class chiropractic care and appropriate health advice. The initial focus is often to address the problem or pain that has developed, getting it under control and relieving symptoms as quickly as possible. Most patients seek help for back pain, mechanical neck pain and headaches arising from the neck. 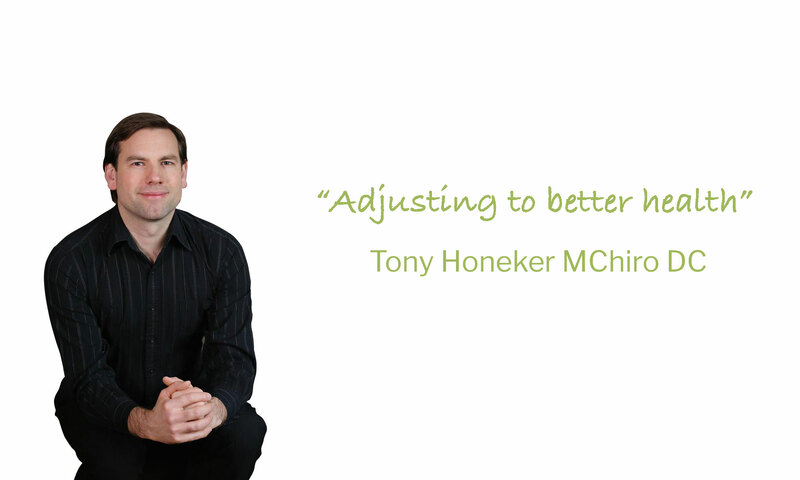 Our chiropractor, Tony Honeker, also deals with migraine prevention, sciatica, pain in the hips and pain in the shoulders (arising from associated musculoskeletal conditions of the back and neck), minor sports injuries and many other joint and muscle issues. Tony believes that it is vital to have a realistic, functional and holistic approach when it comes to health. Through experience he has found that this can help to prevent problems from occurring in the future and is better than just treating the symptoms as they arise. To book an appointment or to receive some further information about the services that we provide, feel free to give us a call, drop us an email or book in online. Please Note: You do not need to be a patient at Elm Hayes Surgery or West View / Severn Way Surgery to see Tony as he is completely independent. “Having had a back problem for a very long time I was always a little cautious about visiting a chiropractor. Now I ask myself ‘why that was?’ – can honestly say it’s the best thing I’ve done. After just a few visit what a miraculous recovery I have made. From having aching joints, knotted back and a constant dull ache in the base of my back, in the space of just a few weeks I now have no aching joints, no knotted back and my back now only aches on occassions such as when tiredness sets in. “Tony has been treating me for the last few months, I’ve suffered from long term neck, shoulder and upper back problem for which I was taking medication and also suffering frequent headaches. Within a few session with Tony I have noticed a considerable difference and the headaches stopped, a few months later I no longer take medication for neck and back problem. “Brilliant! Tony has helped me with an extremely bad back that I had been suffering for 3 months prior to seeing him. I startin feeling relief after the first appointment.